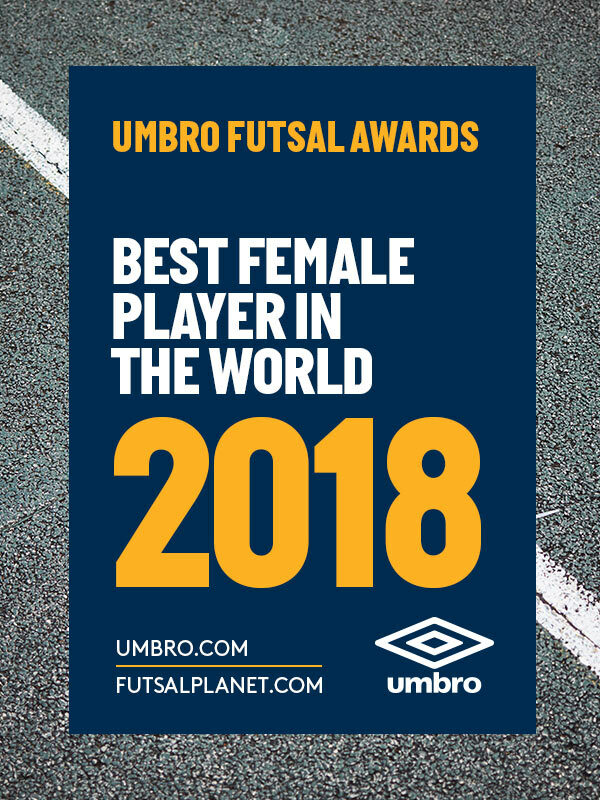 International Competitions - December 05, 2018 09:15UMBRO Futsal Awards 2018Best Female Player in the World: nomineesDay 1, category 2! 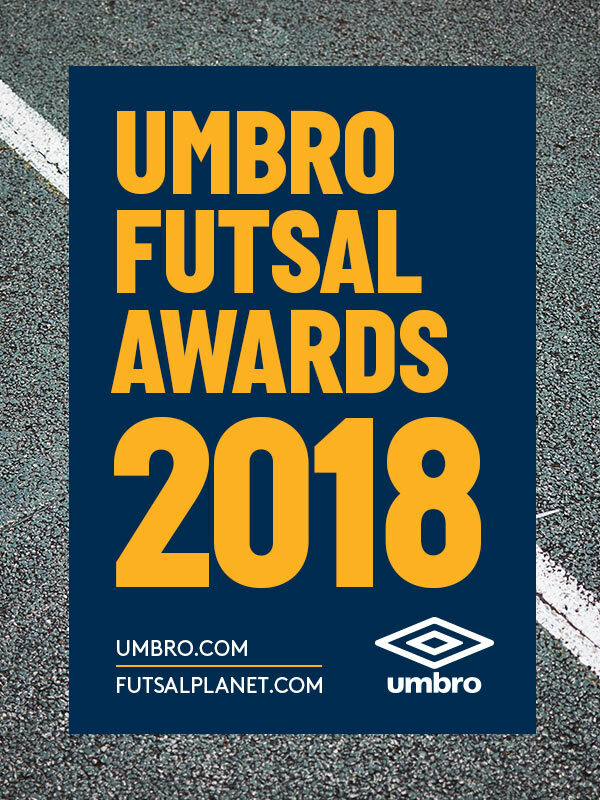 After having released the list of ten names in contention as best female goalkeeper in the year 2018, we keep going with the "girls game" in this opening day of the UMBRO Futsal Awards 2018, 19th edition of the annual prizes released by Futsalplanet.com. In fact we are ready to "abandon the goals" and run into the pitch to announce the nominees for the Best Female Player in the World category: ten stars of international women futsal will try to reach the top. Wondering who's gonna win? You will know soon: just wait until the last day of this great futsal year!